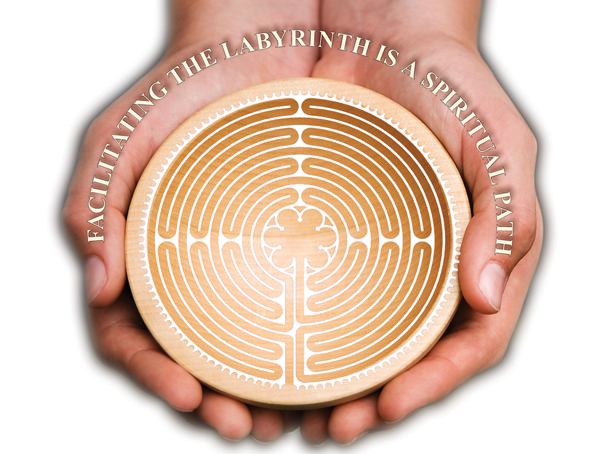 Veriditas Labyrinth Facilitator Training is intended to prepare people to introduce others to the labyrinth in an articulate, professional and effective way. The training addresses meditative walking in a variety of settings, with a variety of different populations, andAere is focused primarily on the Eleven Circuit Medieval Labyrinth but is inclusive of all forms. Led by Kay Mutert.